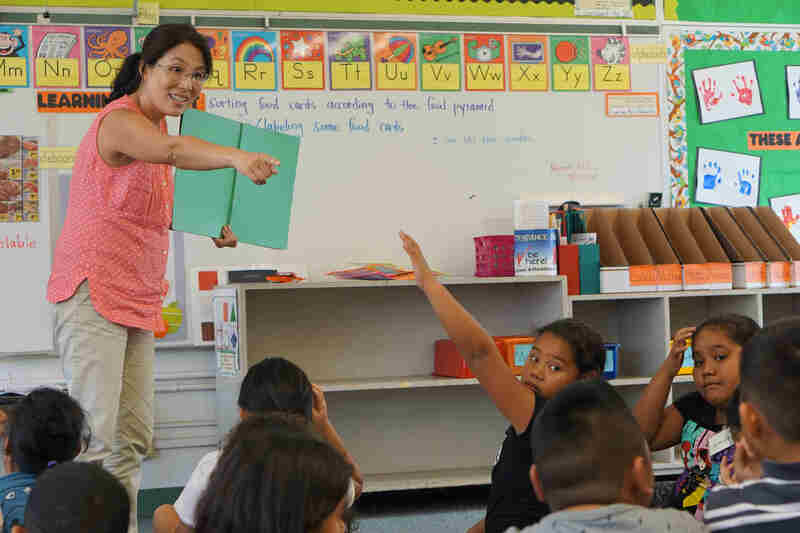 The Hawaii Chapter of CEF was originally denied use of the school facilities, despite other comparable programs in Hawaii schools, such as A+ Program, Kama’aina Kids, Kumon, and Girls on the Run, all of which are permitted to use facilities after school. Liberty Counsel sent a letter to the school superintendent, which prompted a decision to allow the Good News Club to meet at the school. Mat Staver, Founder and Chairman of Liberty Counsel said, “The Campbell-Kapolei Complex School District made the appropriate decision to recognize that the Good News Club has equal access to provide character instruction to students. Public schools cannot discriminate against Christian viewpoints while allowing other organizations to meet in school facilities. This is a victory for the children and schools. Child Evangelism Fellowship gives children a biblically-based spiritual education that includes moral and character development. More than 87 percent of school administrators say the Good News Clubs are a positive experience for their school,” said Staver. Liberty Counsel represents Child Evangelism Fellowship nationally and has never lost a case at any court of final resort regarding the Good News Clubs.